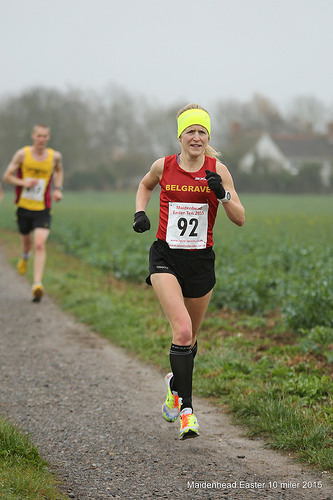 A lovely local well organised 10 mile race. Unfortunately again a big issue with my gut again which led me to feeling very weak and lacking energy. gutted to have finished 5th when I should have been close to 1st/2nd place losing my placing in the last 1.5 miles. It was a dash for the line and a dash for the toilet. Not my finest moment and frustrated having a limitation to 10 mile races was hoping to run well. Ran 59.52 which should have been a 57/58 min race for me having trained really hard in the winter and being in good shape.